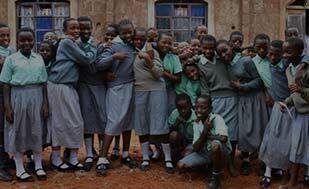 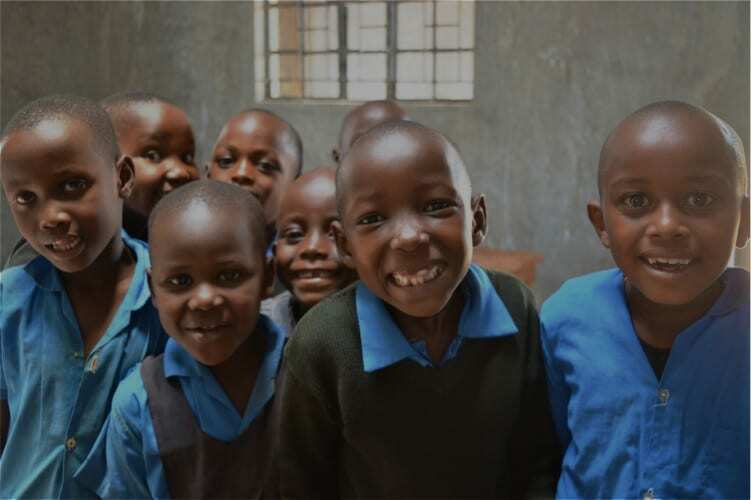 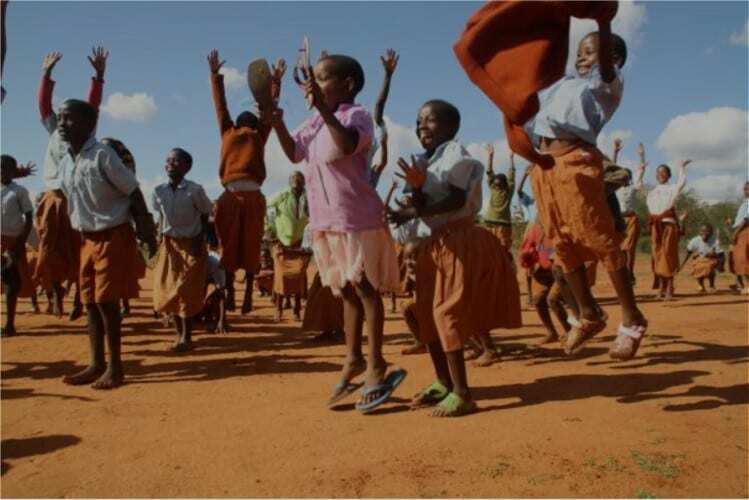 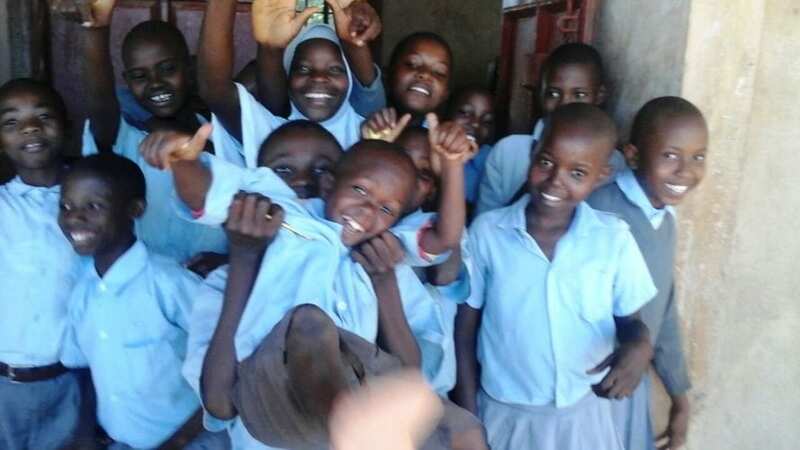 We partner with a cluster of seven public primary schools in the isolated rural community of Kasigau in south-east Kenya. 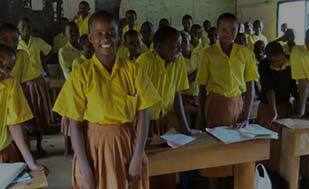 Together these schools serve a total of around 2,600 children, the majority of whom are from extremely disadvantaged backgrounds. 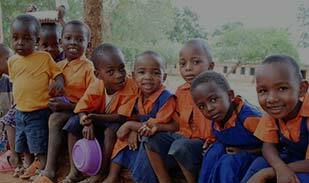 Click on a school profile to find out more. 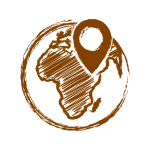 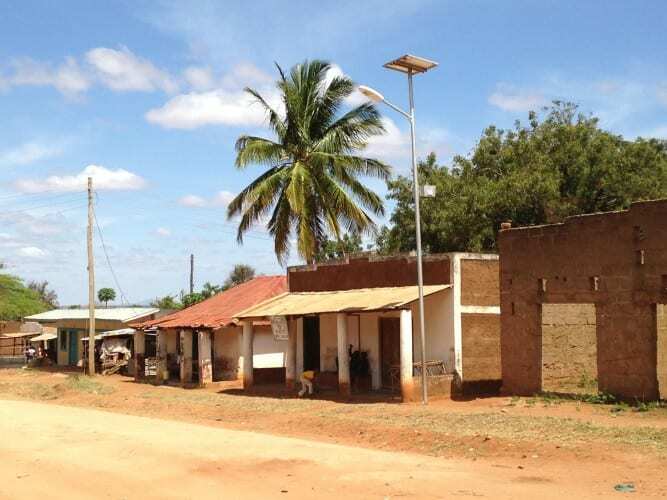 The Kasigau community sits amongst semi-arid bushland in a wildlife corridor between the eastern and western parts of Tsavo National Park. 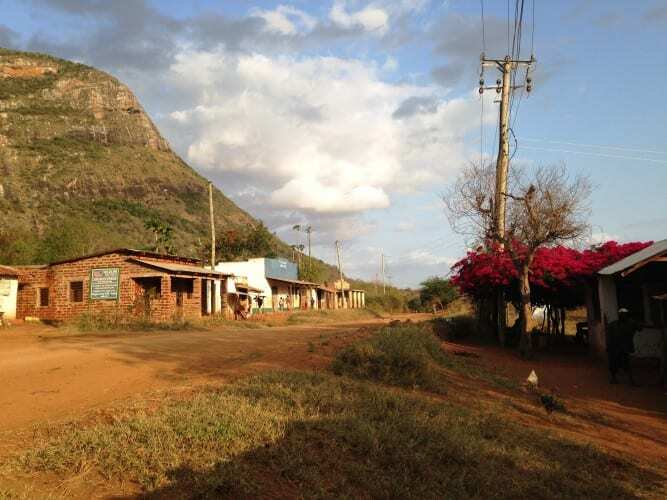 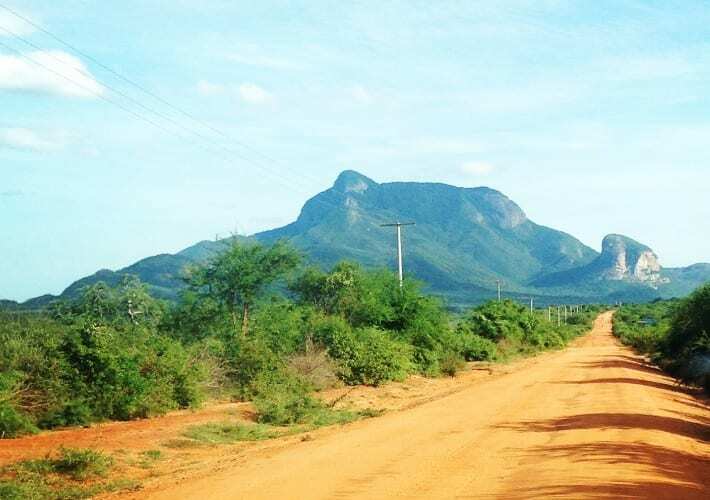 From its most northerly point on the Nairobi-Mombasa highway, the Kasigau region encompasses about fifteen villages that straddle a dirt road running 35km south towards the distinctive mountain that rises spectacularly from the plains and lends its name to the area.